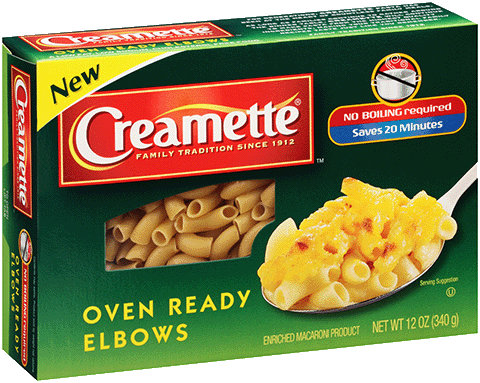 Creamette® Oven Ready ... can I add frozen pre-cooked meat? Can I boil this pasta? Can I use this pasta in soups?